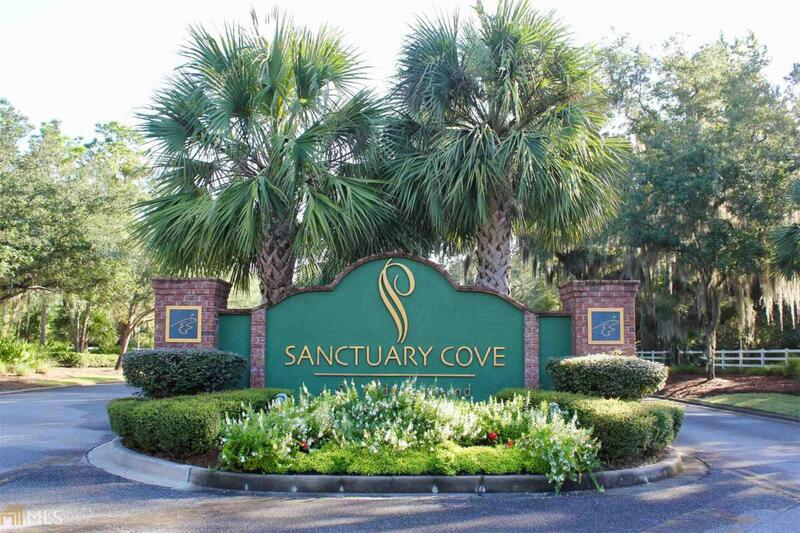 A Sanctuary Cove Golf course lot at a great price! Situated on a road without through traffic, but with wonderful views from the back side. This lot is close to the Golf Course main facilities. It's also close to the River Club that boasts, the dock, pool, fire pit area, various swings and chairs to enjoy the beauty of the area. This community has sidewalks throughout. Lots of wildlife to enjoy. The location is great! Camden County school system, close to the interstate. Head north for a short drive to FLETC, Brunswick and the Golden Isles. Or head South to Kingsland, St. Marys, Kings Bay Naval Sub Base, and Jacksonville. Call for more information today!